The Princess Hours is definitely my fave amongst all Korean dramas ever shown here in the Phils. I even bought a DVD copy and cried on all the number of times I've watched it. LoL! 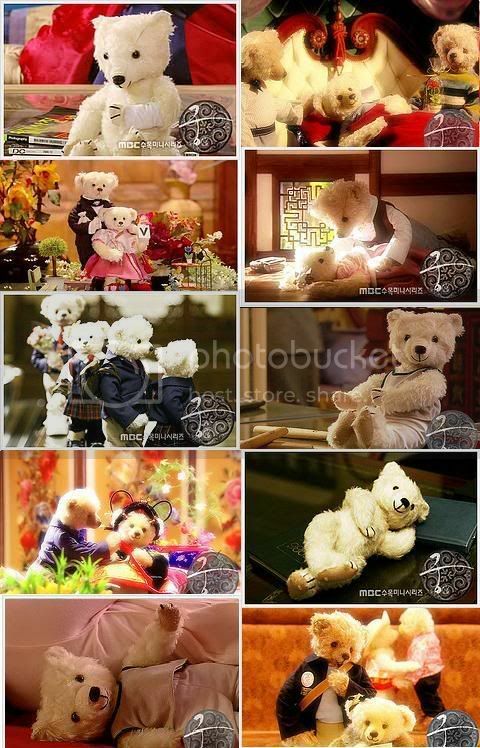 Ay,those bear dolls are so cute. I used to watch telenovelas but being online makes me very busy. hu! i need to watch my faves, imortal and mara clara at least.